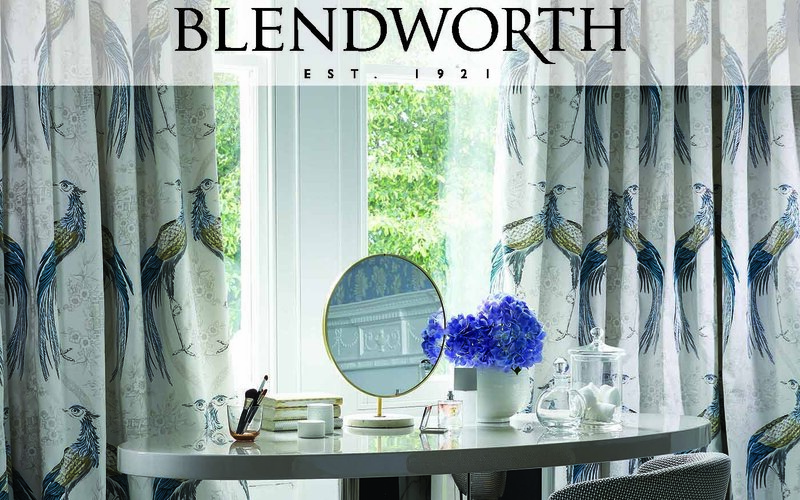 Established in 1921, Blendworth Fabrics & Wallcoverings is a renowned British fabric house at the heart of interior design where classical imagery meets modern surface design. 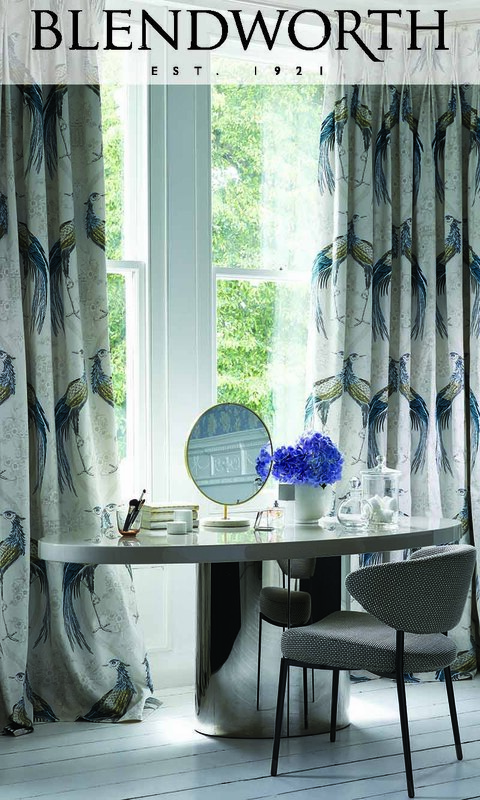 Designs start life as beautiful works of art, with Blendworth’s design team creating and sourcing artwork, as well as taking inspiration from a wealth of archived fabrics. Synonymous with elegant print designs and a rich selection of tactile weaves in timeless colour palettes, Blendworth’s style encapsulates the essence of timeless sophistication.